We all love to save a cheeky bit of cash when it comes to ordering a brand spanking new phone contract. 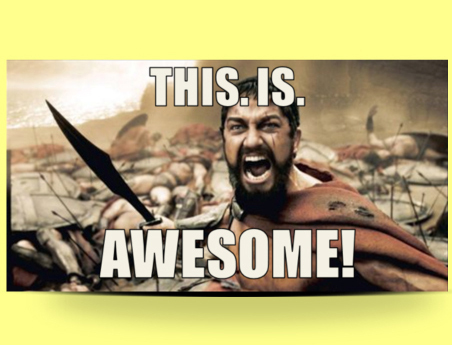 Normally we just scroll straight for the phones that are available for free with no upfront cost. These are the cheapest options, right? I don't always save money. 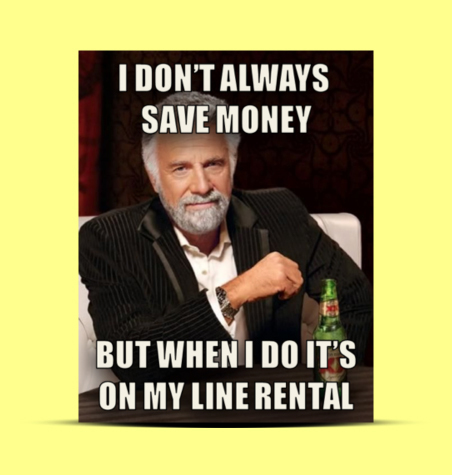 But when I do it's on my line rental. 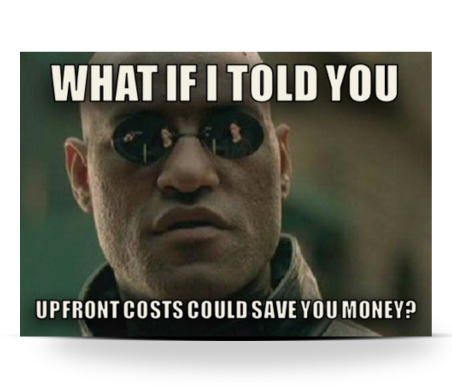 What you may not have noticed is that handsets with an upfront cost usually have cheaper line rental. This is because you’re paying towards the value of your phone at the start of the contrect, so you don’t need to contribute so much each month. Brace yourself. 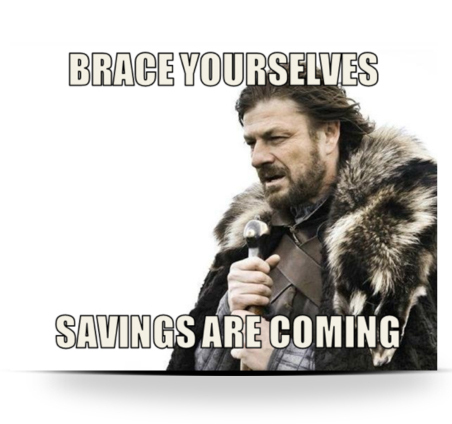 Savings are coming. At the time of writing we took a minute to cast our eyes over the deals currently available on site. The ever popular Sony Xperia Z3 black had a couple of contracts worth comparing. Both had the same allowances, but one was £29.99 per month with an upfront cost of £39.99. The other offered the same tariff but with the phone for free, and at £34.99 per month. Ready to grab a culculator? A few seconds of tapping with a caculator turns up that the latter deal would cost £120 more over 24 months. Anyone chosing to pay the upfront charge of £39.99 would save a whopping £80! That’s the type of saving you just can’t grumble at. 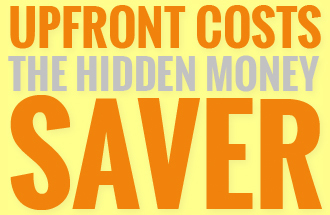 So keep your eyes open for contracts with an upfrant cost, and work out how much you could save in the long run. It might just be a tidy package.